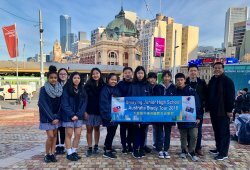 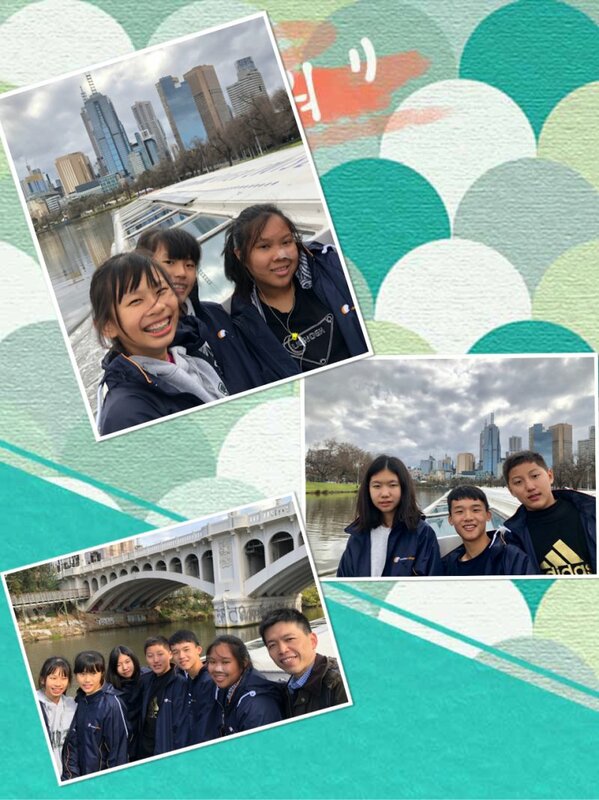 SYJH visited Yarra River, the mother of Melbourne city. 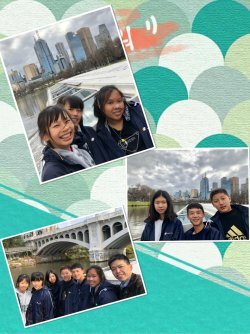 We enjoyed the lovely weather during the cruise, and took the photos with the harbor bay as the background, it was a very romantic experience. 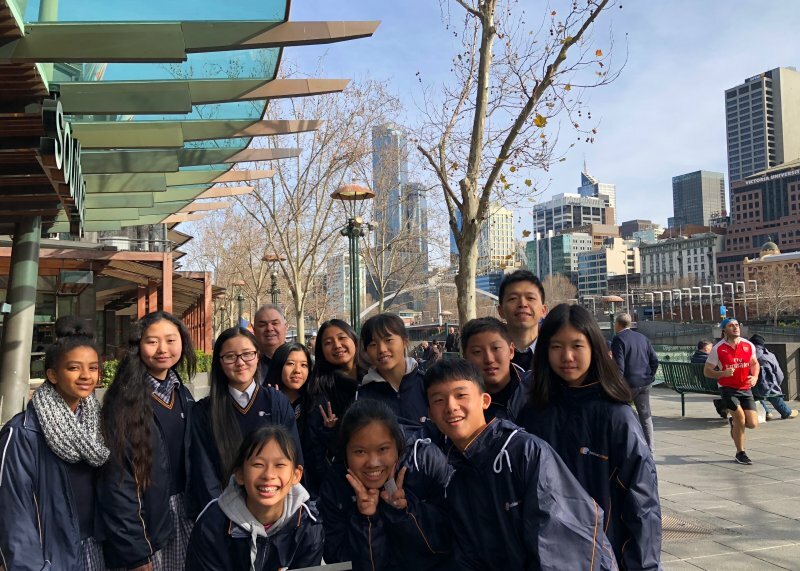 Taking a walk on the South Bank Park is the most classic journey in Melbourne, we passed through the Crown casino street, it would be like the exposure to boutique boulevard. 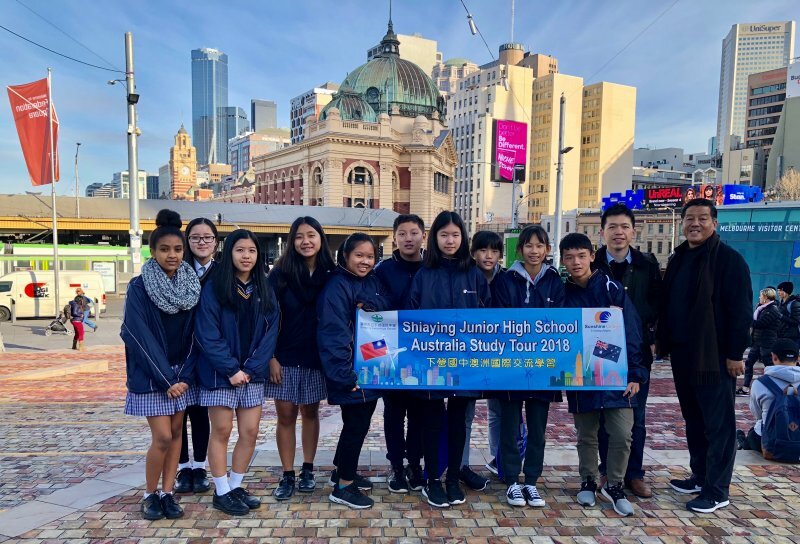 Furthermore, overlooking the Flinders Street Station with the classical style painting as the background. Melbourne is a beautiful city which is a mixture of modern and traditional style.